Flooring - Granite Source Inc. 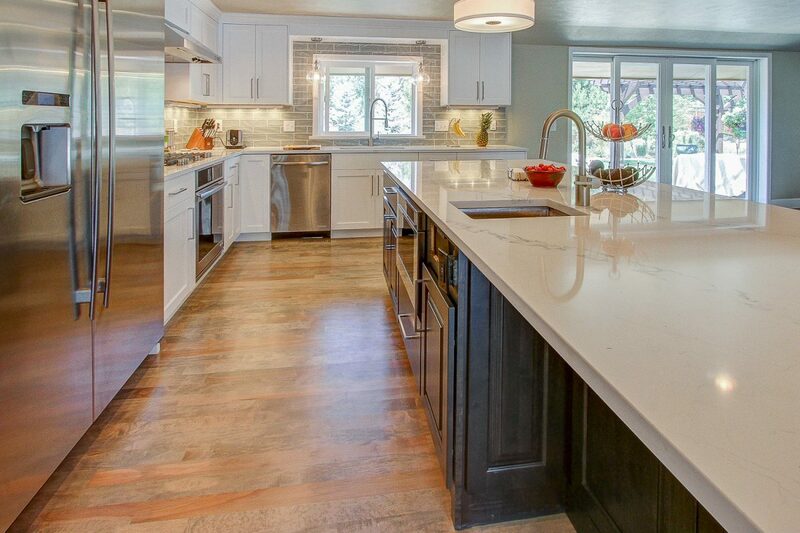 Complete your space with new flooring to coordinate with your cabinets and countertops. Luxury final click flooring beautifully mimics natural wood, tile, or stone. It is resilient, durable, and easy to install with many choices for design, color, and texture. We offer Shaw Floorte as the perfect choice for the Colorado climate.